The third and final Diana Tregarde novel, Jinx High sees Tregarde visiting suburban sprawl in the Midwest at the behest of an old friend who senses something going terribly wrong in his town, but can’t place his finger on what it is. Strange accidents keep happening, claiming the lives of teenagers — and they all seem to center around blond, beautiful, perfect Fay Harper, queen bee of her high school. She’s hellbent on eliminating rivals, like newcomer Monica Carlin, and she’s sinking her claws into a series of boys, including Deke Kestral — whose parents happen to be ex-members of the Spook Squad Diana Tregarde ran in college. She comes in under the pretense of assistant-teaching a creative writing class at Deke’s high school, where she also becomes a mentor to Monica, an aspiring writer. What’s interesting here is that we get a lot more of Diana from an outside viewpoint than in the other novels, with both Deke and Monica providing an external perspective. Even in the other two books, when we do see Diana from someone else’s eyes, it’s somebody who already knew her, like Mark in Burning Water. Here, we see how she’s interpreted by two teenagers who don’t know her and who have no reason to trust her, which makes for some interesting tension. Monica, under magical attack from an unknown source (which the reader knows to be Fay), eventually decides she has no choice but to trust Diana — but she’s still wary, worried that Diana could be the source of her troubles, luring her into a false sense of security. Deke, on the other hand, has no idea his parents have magical talents, and so when his dad asks Diana to come stay to sort things out in town while Deke’s mom happens to be out of town, Deke assumes the worst. He’s psychic, too, but has been powerfully shielded by his parents to protect him, but that also means he’s been kept ignorant and thus has never learned to manage his potential power himself. 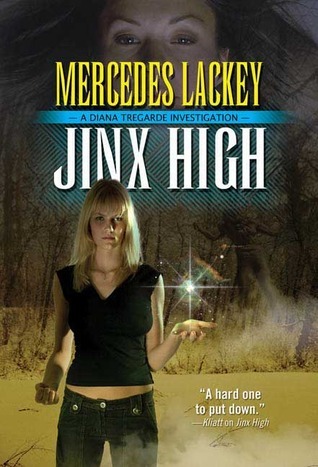 Thanks to its setting, Jinx High is way more of a teen novel than the other two books in the series — which isn’t necessarily a bad thing, because Lackey writes incredibly convincing teeangers. Monica and Deke are among the “good guys”, but they’re not perfect, and they have some very teenage flaws — they’re pushing boundaries, willing to be a little petty, a little snippy, a little ungrateful. And Fay uses the social tensions swirling about to build her own power in an interesting way. When she realizes that someone’s pushing back against her, she initially thinks it’s Monica and redoubles her efforts. Diana’s ready for her, though, even though it takes her a long time to figure out where the magic is coming from, thanks to some sophisticated misdirection on Faye’s part. There’s also an under-developed side plot involving an ancient Native American spirit sleeping beneath the city who must not be awoken at any cost. It serves to raise the stakes a bit, but isn’t used for much else. This novel almost escapes Lackey’s perpetual issue with abrupt climaxes. There’s a really great magical battle between Diana and Fay, with great energy, high stakes, and prolonged tension. Unfortunately… that’s the penultimate confrontation. The final bit goes by as fast as ever, and with half of the pertinent characters in another location. And the wrap-up, as is typical, happens in about a page and a half. I will confess, however, that Lackey got me with Fay. I totally guessed wrong what she was all about and where her power came from, so I was pleased to encounter a thoroughly unexpected plot twist. 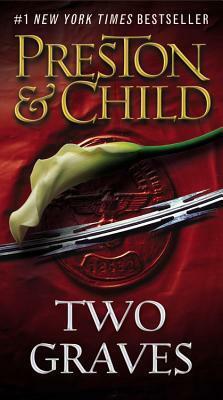 I would say I liked this book better than Children of the Night but not as well as Burning Water. Definitely worth a read for fans of urban fantasy. It’s sad that Lackey stopped writing these due to poor sales back in the early ’90s, because I think the market would eat them up now. Despite her flaws, Tregarde’s a far better heroine than Kim Harrison’s Rachel. It could also be great to re-invent the idea of her Spook Squad, hinted at throughout this trilogy but, since it apparently existed in the late-60s and early-70s, never actually seen, for the modern age. My first problem with this book is figuring out when it’s set relative to Burning Water. 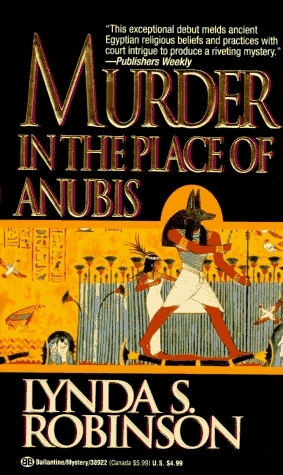 Though the second book in the series, published later, it seems to take place earlier. Much earlier, perhaps. 10-15 years earlier, possibly, given that Burning Water is explicitly set in the late ’80s, but Children of the Night has all these weird references to Watergate. But that’s never made exactly clear, and that sort of thing will bother me for an entire book. Sometime in the 1970s-ish, Diana Tregarde is living in New York, helping out a friend by keeping an eye on her occult store while the friend is out of town. A lot of her days there involve protecting wanna-bes from themselves, protecting dabblers from . As a Guardian, she has to help anyone who asks for it, so when a young Romany boy shows up looking for sanctuary, she helps to cover his tracks — but she can’t move fast enough to save him from the predatory “Master” Jeffries, an elusive creeper who sets off Diana’s alarms the first time she sees him. Unfortunately, Diana’s also dealing with psychic blowback from a mysterious earlier encounter with a damaging paranormal creature, which Lackey dangles over the reader’s head for most of the book and then only sort of explains to any satisfaction. By twist of fate, Jeffries is also the new de facto manager of Wanderlust, a rock band for which Dave, one of Diana’s ex-boyfriends, currently plays. Jeffries exerts some strange control over Dave and his bandmates, transforming them into the super-successful Children of the Night — but at a high price. Dave finds himself constantly tired except when he’s playing music, hardly able to function during daylight hours, and ravenously hungry all the time. And then his bandmates start turning seriously sadistic. Dave has to decide whether to get with their game or to find some way to retain his sanity and morality despite Jeffries’s influence. Eventually, Diana traces some weird deaths to Jeffries, and the plots collide. 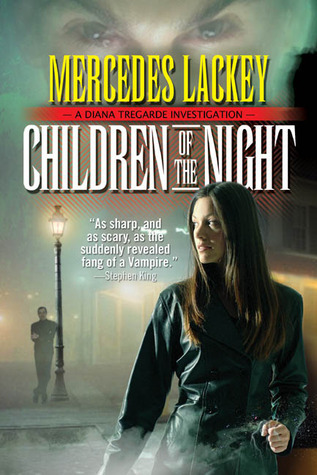 Children of the Night is a weaker book in many ways than Burning Water, and that combined with the earlier setting makes me wonder if this wasn’t written first but published later. Diana Tregarde is a less compelling character, more waffly, less capable. The secondary “protagonist” (a term I’m using pretty loosely here) isn’t terribly sympathetic. And the writing itself just isn’t as strong. There’s a heavy over-reliance on italics, both for emphasis and for internal monologues. Lackey has her usual problem with the rapidity of the climax and denouement (and I really look forward to the day when I can review one of her books without noting that), but through the rest of the book, the tension builds at a good pace. I do enjoy this book’s approach to vampires (never a favorite theme of mine in general). The antagonists are two different types of non-traditional vampires: psychic vampires, who feed off of energy rather than blood, and the gaki, a hungry spirit which can take the form of smoke or mist. Tregarde draws from Japanese tradition for the gaki, though the creature actually seems to originate in Indian folklore. And then there’s the actual vampire, the traditional blood-sucking kind, who undermines the stereotypes in satisfying ways. If more modern paranormal followed the same lines as Lackey’s early entries into the urban-fantasy genre, I might be more interested in them on the whole. From back in 1990, she puts Meyer and Harrison utterly to shame. So, overall, I think this is the weakest Diana Tregarde novel, but it’s still a fine investment of a few hours. The plot is captivating enough, the psychic vampires are a nice modern twist on an ancient concept, and Lackey’s exploration of magical concepts is always entertaining. Something strange is going on in Dallas: a series of animal mutilations, grouped in threes and spaced about three weeks apart, growing in intensity and in general gruesomeness with each new cycle. When the crimes turn from animal slaughter to murder of Dallas residents, detective Mark Valdez calls in the cavalry in the form of his old friend Diana Tregarde, a Guardian with considerable magical powers. Mark’s psychically sensitive, himself, and has gotten the whiff of something supernatural around these murders. He brings Di on as a “cult specialist”, so far as the DFW PD is concerned, to cover for the occult matters they begin investigating. The culprits, Mark and Diana learn (and the reader knows from the beginning, so I’m not giving anything away here) are reincarnations of the Aztec deity Tezcatlipoca and his handmaidens, in the bodies of a fashion photographer and his four native-blooded muses. Driven by the deities inhabiting them, they set out on a crusade to rid their America of the invaders who stole it from the Aztec people a few centuries ago. (Exactly why they move up out of Mexico and into Dallas to do this is never 100% explained, but never mind). Their ritual sacrifices are ratcheting up to something big, and it’s up to Mark and Diana to figure out what and to stop them. This is not just urban fantasy, but also a great thriller. Mark and Diana have to put the pieces of the puzzle together, and while the reader does get to see behind the villains’ scenes as well, that doesn’t answer all of the questions from the start, so there’s still a lot to discover along with the protagonists. Lackey doesn’t shy away from the gore: the descriptions of what happens to Tezcatlipoca’s victims are unsparing, and it really helps to drive the sense of urgency to the novel. As with most of her books, Lackey demonstrates a firm grasp of how the magic in her world works, which I always appreciate. Magic has to have rules, and fantasy novels that ignore that tend to piss me off. Lackey knows what she’s doing in that regard: Diana operates in certain ways based on her own internal power, whereas the Aztecans are stealing power from those that they sacrifice, and then the power manifests in ways that make sense. I don’t know enough about Aztec mythology or culture to know how accurately she portrays any of it, but it doesn’t seem wildly out of line, and it’s definitely a refreshing change from the usual Old World representations of magic. What I find really cool is that — this book feels more modern than it is. 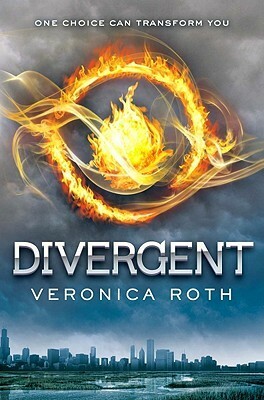 Ignoring a few fashion references, the limitations of computers, and the lack of cell phones, it has the energy and edginess I associate with more recent entries in the urban fantasy genre. 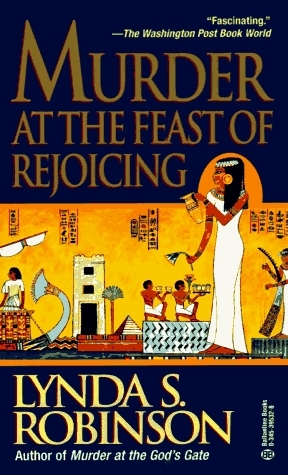 It was also one of the first books to treat with modern paganism as something, well, normal. I mean, overlooking the resurrected Aztec gods and things. But for a book written in 1989 and set in 1986, it does a lot to normalize paganism as a religion, and I enjoyed seeing the view of it from that far back. This book does have the somewhat typical Lackey problem of rushed climax, but it does at least allow a little room for denouement. I actually find the penultimate incident, just before Mark and Diana go to the final confrontation, super-interesting and inventive. Lackey also does get somewhat heavy-handed with the metaphysical explanations at a few points. I don’t really mind it, since I enjoy reading about those things and contemplating them, but to someone with less investment in them, I can see where it could start to grate. I also wonder how much of that has to be attributed to its publication date, when less of the reading public was likely to be familiar with the concepts she’s describing. 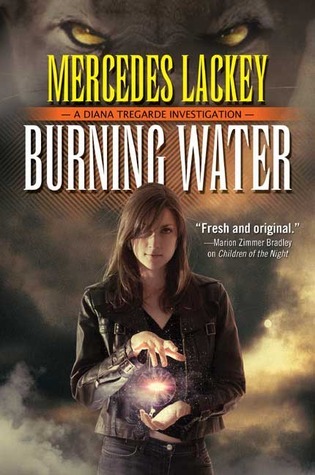 However, despite those drawbacks, I can cheerfully recommend Burning Water to urban fantasy fans of all stripes, especially if you’re interested in getting a somewhat earlier look at the genre. I think particularly anyone who enjoys Kim Harrison’s work or the Sookie Stackhouse novels would find a lot to appreciate in Diana Tregarde. I personally like it much, much better than I liked the few Hollows novels I managed to get through, not least because it has a more sensible heroine and a world with better internal consistency. 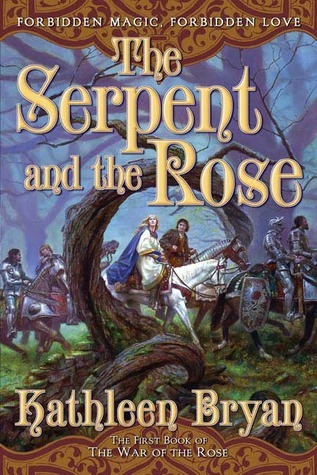 I’d also recommend it to someone who enjoys the Pendergast novels but also enjoys fantasy, because these have a similar tone to Preston & Child’s work, particularly to some of the earlier books in the series — just that where P&C use speculative science as their prime motivator, Lackey uses magic. Similar feel, but different forces at work.